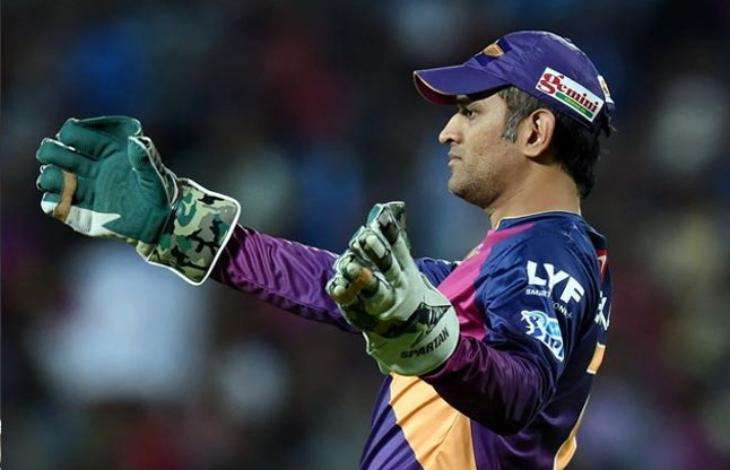 Virat Kohli, AB de Villiers, Royal Challengers Bangalore, David Warner, Sunrisers Hyderabad Adam Zampa, Gujarat Lions, and last but not the least MS Dhoni made the Indian Premier League (IPL) Season 9 memorable for everyone. Virat's patience and skillful batting helped him bring home the record of most runs scored by any batsmen since the start of the IPL. Virat Kohli surpassed Chris Gayle's 733 score in 2014 to bag the title of the top run-getter with a tally of 973 runs. Along with these achievements, Kohli also became the first ever cricketer to score four centuries in a single season. He fell 27 runs short of creating another record of scoring 1,000 runs in a single season of the format. 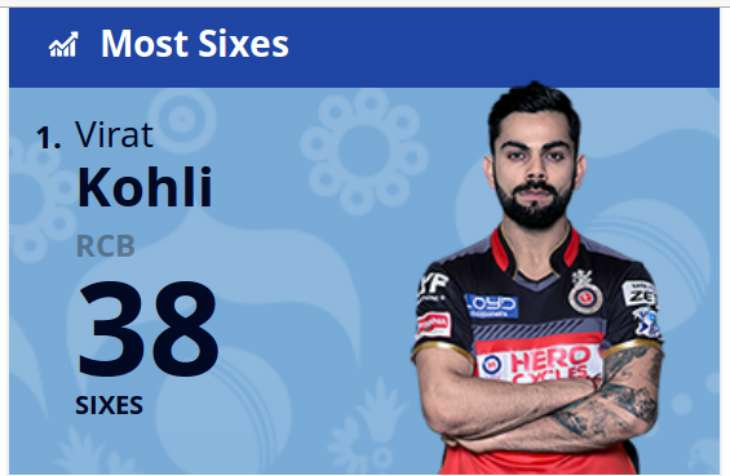 Virat Kohli got his spot booked in the tally of most sixes with 38 sixes as AB booked the second spot with 37 sixes. The Kohli-de Villiers duo were the most productive and destructive batting pair of the season. However, the longest six belonged to Ben Cutting who hit the ball a mammoth 117 metres. Mitchell Marsh holds the best bowling figure with an economy rate of 5.00. Despite only appearing in three matches, Marsh clinched four wickets and had his best bowling figure at 2/14. Making his debut with Deccan Chargers in 2010, Marsh represented Rising Pune Giants under the leadership of Dhoni. Every season, the IPL witnesses some stunning catches. However, the best catch of this season is a no-brainer - Suresh Raina in KKR vs Gujarat Lions. The ball came flying him at the first slip where he stretched his right hand out while jumping and literally held on to a blinder. The Watson-Wiese and the Russell-Piyush Chawla combination also stole the show with their amazing teamwork. Rising Pune Supergiant's Adam Zampa cliched the title of the best bowling figure with a staggering 6/19 against Sunrisers Hyderabad. He became the first ever player to have hauled five wickets or more in the IPL. Adam Zampa is often compared to the master of spin bowling, Shane Warne. Virat Kohli's RCB cannot seem to shake off its bad luck. The team reached three finals of the IPL, one step away from winning the coveted title, but lost all the three finals. It lost to the Deccan Chargers in 2009, to the Chennai Super Kings in 2011 and to Sunrisers Hyderabad in 2016. 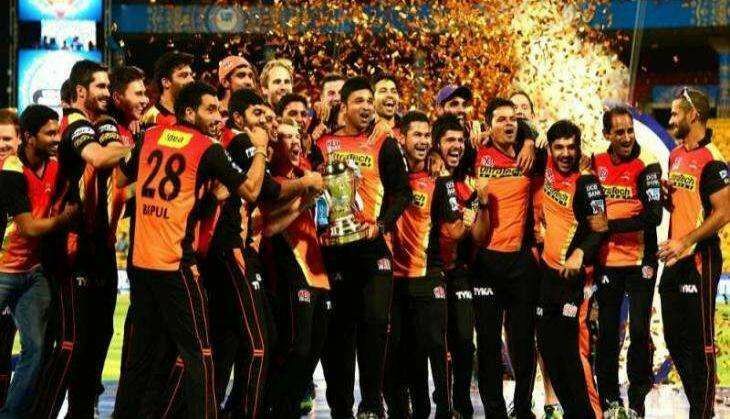 However, the Sunrisers Hyderabad is reveling in the joy of having won their first ever IPL trophy. The team, which made a slow start in the torunament, slowly gained momentum as the season progressed. With all the previous years IPL fiasco, Chennai Super Kings and Rajathan Royals were banned from competing in IPL 2015. Hence, two new teams were christened - Rising Pune Supergiants and Gujarat Lions. While the former put up a flop show, the latter won hearts across the board. The MS Dhoni-led Rising Pune Supergiants had a very erratic start and a bad ending to the tournament. However, the Suresh Raina-led Gujarat Lions proved to be one of the toughest teams in the IPL 2016 campaign. Raina's performance has been clinical throughout the entire tournament and his captaincy took his team to the play-offs.